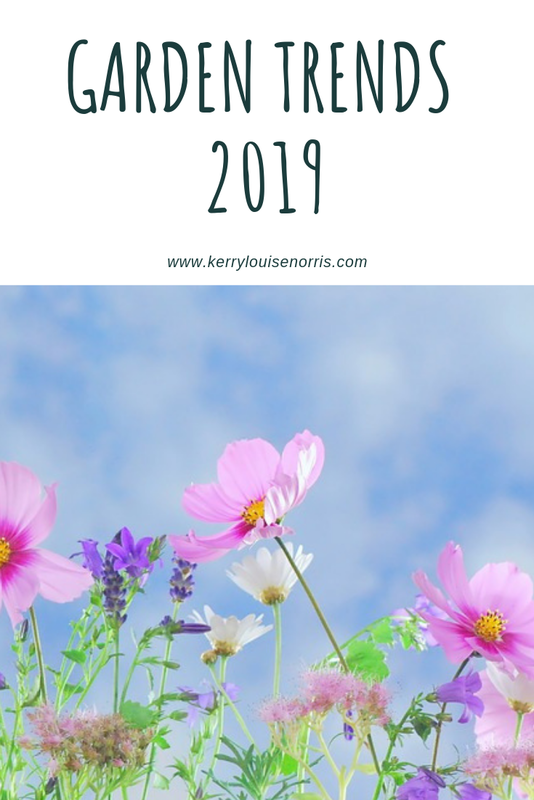 If you're looking for ways to revamp your garden then why not try one of the new garden trends that have been predicted to be big in 2019. 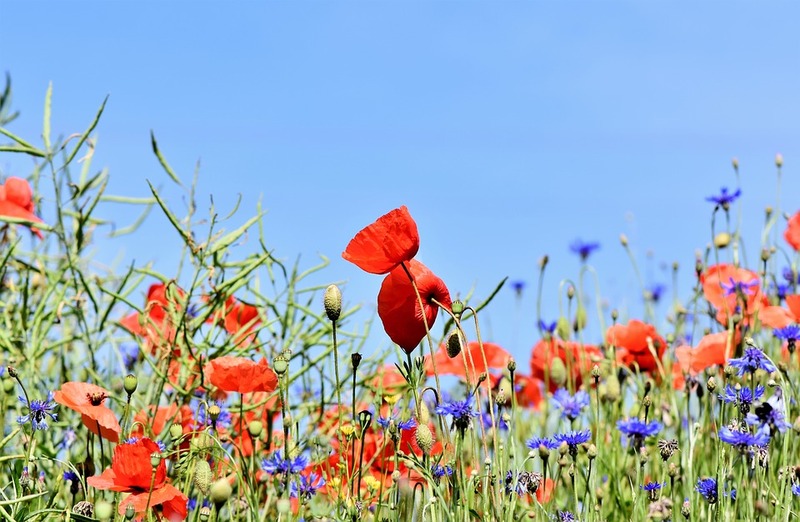 Trends such as crazy paving, wild flowers, metals and bright colours have all been suggested to be making their way into a garden near you this year. We are desperate to change our garden and we've been searching the internet for inspiration. At the moment it lacks character and it is uninviting. We may hire someone who specialises in gardening services to come up with a make over for us. We hardly spent any time in the garden last year (even though we had a wonderful summer) because we never felt comfortable in it. Our garden is chaotic and is not the relaxing, enjoyable space that it should be. 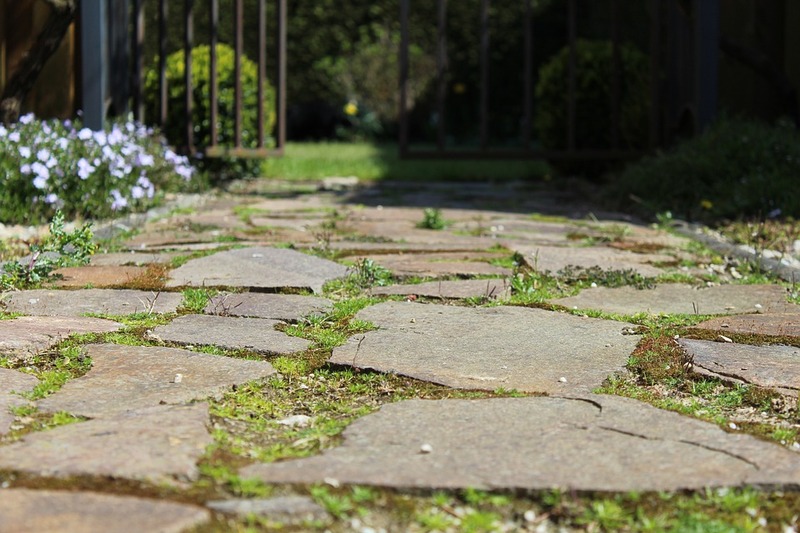 Different textured paving and stepping stones are predicted to be a big hit with people using irregular shapes and sizes as opposed to symmetrical ones. We already have patio in our garden but we're considering more at the back area so we'll be looking at various garden quotes. I'd like some stepping stones between the two areas to join them up. I've always been a big fan of wild/loose flowers. I think they look beautiful. I also think they create a rustic look. I'll fully admit I'm useless at gardening and maintaining any flowers/plants we own so this year I think we'll look for a gardener help us with the upkeep. This trend excites me as I think bold colours in a garden can give it that Indian summer feel. I'll be placing yellows, oranges and reds in our garden to create warmth. This will also be reflected in the colour of flowers we choose to plant too. 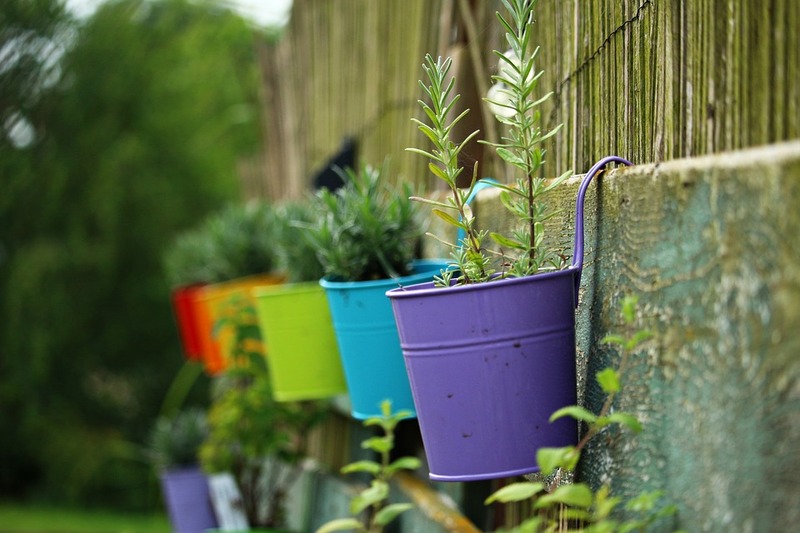 Do you have any of the above trends in your garden? What would you suggest to do to a garden to give it a new look?